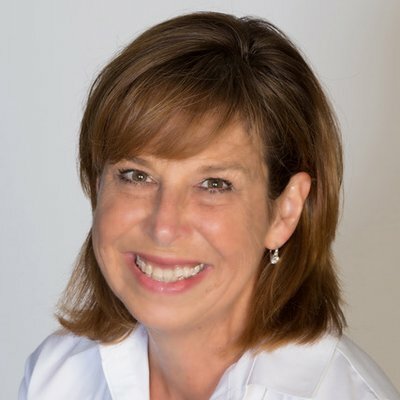 Here's an interview with Chicago-born author Barb Rosenstock (barbrosenstock.com),who has over a dozen books in print. 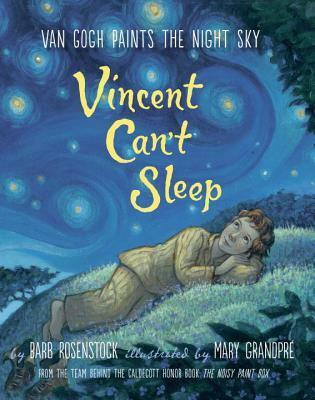 I’ve enjoyed three picture books written by Barb-VAN GOGH PAINTS THE NIGHT SKY: VINCENT CAN’T SLEEP (Alfred A. Knopf, Illust. 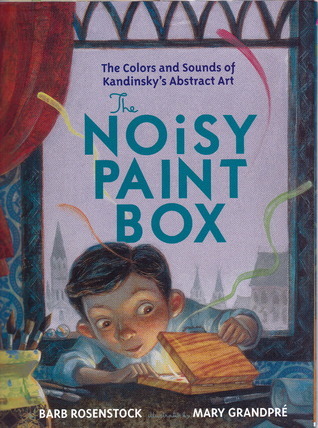 by Mary GrandPré), THE COLORS AND SOUNDS OF KANDINSKY’S ABSTRACT ART: THE NOISY PAINT BOX (Alfred A. Knopf, Illust. 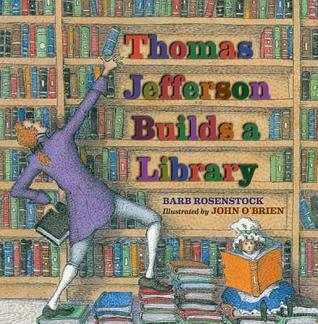 by Mary GrandPré ) and THOMAS JEFFERSON BUILDS A LIBRARY (Calkins Creek, Illust. by John O’Brien). VINCENT CAN’T SLEEP (non-fiction) reveals Vincent Van Gogh’s lifelong insomnia, the glimpses of light the darkness brought him, and how his restlessness led him to paint the famous “Starry Night.” THE NOISY PAINT BOX (historical fiction) shows how, from a young age, Vasily Kandinsky would paint the sounds he heard from the colors of his paints to create his polychromatic abstract art. The author’s note explained that it is believed Kandinsky had synesthesia, a genetic condition where one bodily sense can activate another sense. In THOMAS JEFFERSON BUILDS A LIBRARY (non-fiction), I followed the story of the third president of the United States, a voracious reader and book collector who went on to organize the Library of Congress in Washington D.C.
How did you start writing books? I studied pre-law at the University of Illinois; but switched to psychology and graduated from Loyola University. Much later, I got my Master’s Degree in education and student-taught 2nd grade. I started writing books in order to do my lesson plans and wound up with a writing career instead of teaching full-time. Writing and school visits are the ways I teach. I find it interesting that in the author's note in THE NOISY PAINTBOX, it's suggested that Vasily Kandinsky had synesthesia and this condition could've triggered his artistic sensibilities. And in VINCENT CAN'T SLEEP, Vincent Van Gogh's insomnia is a driving force in his story. What are your thoughts about the idea that there could be a connection between artistic brilliance and conditions that affect the processes of the brain? Wow! Well that is a question best left to brain scientists! But in my opinion, not so much. Reading Van Gogh’s letters it struck me how much he was struggling against his mental or physical illness(es) but still working on his art through his pain. He might have even produced more, and grown more artistically, had he more effective treatment in his day. It is my view that all people (certainly children!) are intrinsically creative and our most brilliant artists are just people who can hang onto that openness and express it in some way. I was intrigued to learn more about the beginnings of Washington D.C.'s Library of Congress in THOMAS JEFFERSON BUILDS A LIBRARY. While you celebrated Jefferson's achievements in the course of the story, you shared in your author's note that Jefferson was a slaveholder. Here, you expressed the irony that the man who wrote the Declaration of Independence also withheld human freedom to African Americans. What were the challenges of writing a biographical story of an admired historical figure who was also responsible for unnoble deeds? I started the book with a note on his family’s slaveholding and ended it with one. But the book’s narrative itself was about his library, not his plantation or his gardening or his politics or his wine collection, only his library. That is the biggest challenge of writing a picture book vs. other genres: the author must stick with a tight theme or the book won’t work. Though obviously his slaveholding affected everything and everyone around him; it wasn't expressly the topic of this short narrative. Jefferson was notoriously private about his books, no one else was allowed in his library. So, working with experts, there wasn't an authentic way to write about individuals enslaved by Jefferson working with his books. Throughout the illustrations, John O’Brien had more leeway to show Jefferson’s slaves working and living their lives. But yes, it was a challenge and is hopefully handled as well as the author, illustrator, editor and publisher can at the time. As I scan the list of books you've written, I notice you have an interest in history and art (also subjects I'm interested in). How did you start writing books on these subjects? Did you work in another industry before becoming a published author? I had a long career in marketing and advertising management before even thinking of writing. But I’ve always loved history. I don’t think I really write about anything else because I’m not always sure there IS anything else. Everything's story, everyone’s story is hi-story, whether it's about art, science, music, politics, nature, athletics, construction, etc. My grandpa loved to tell stories about Chicago’s past, the people he met, and his immigrant family’s experiences. One of my latest books, OTIS & WILL DISCOVER THE DEEP, is about science history, and I can hear my grandfather’s voice in the writing choices I made. If you ask a group of kids if they like history, maybe two hands go up; but if you ask them if they like when someone in their family tells stories about the past, like 98% of the hands go up. I’m trying to do the latter. I like the way you made history come alive in your books. What are your tips for presenting history or historical fiction in a way that engages young readers? See Grandpa above. I really just try to “tell” a story, the way I would say it out loud. I find something that engages me— like that a poor, cross-eyed kid started a whole genre of music (BLUE GRASS BOY) or that a refugee rebuilt his village with recycled materials and hid it in the jungle for years (THE SECRET KINGDOM.) I hope that my engagement translates to kids. Though I know kids (and teachers) are my typical audience, I never want to be writing “down,” since I hated that as a child. I remember wanting to hear the “real story" and then just having the opportunity to ask questions if there was anything I didn’t understand. I think kids are way more capable than adults assume. 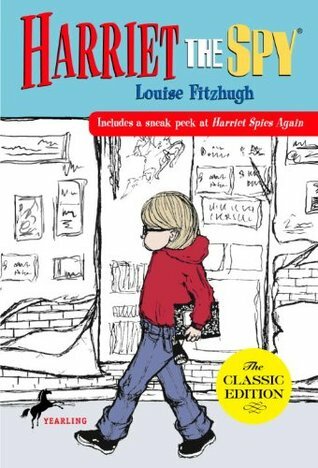 What books/authors did you enjoy reading when you were younger? I don’t know if it was my own interest or because both my public and school library did not have many new children's books, but they’re all old historical fiction titles: The BETSY-TACY series by Maud Hart Lovelace, BALLET SHOES/ THEATRE SHOES by Noel Streatfield and THE FIVE LITTLE PEPPERS AND HOW THEY GREW by Margaret Sidney. I still have the few childhood favorites I was lucky enough to own, such as: HARRIET THE SPY (Louise Fitzhugh), CANDY FLOSS (Rumor Godden), JUDY’S JOURNEY (Lois Lenski) and MAGIC ELIZABETH (Norma Kassirer). Are there any upcoming projects you’d like to talk about? I always like to learn new things and share them with the students and teachers who read and use my books. I have a new baseball book coming out, YOGI! THE LIFE, LOVES AND LANGUAGE OF BASEBALL LEGEND YOGI BERRA (Calkins Creek, February, 2019) That’s followed by PRAIRIE BOY (Calkins, September, 2019) about the shapes that influenced American architect Frank Lloyd Wright and FIGHT OF THE CENTURY (Calkins, Spring, 2020) on the struggle for women’s voting rights for the 100th anniversary of the 19th amendment. LEAVE IT TO ABIGAIL (Little Brown, Fall, 2020) on Abigail Adams' contributions to our country. And finally Mary Grandpré and I have teamed up for a fourth artist biography called MORNINGS WITH MONET (Knopf, Spring, 2021) I hope everyone enjoys them! Yeah, never liked reading and being spoken down to either. Kids can handle a lot more. Yeah, kids hate being talked down to. I remember how much I hated it, too. Great interview by one of my fave PB bio writers. I love Barb Rosenstock's work. 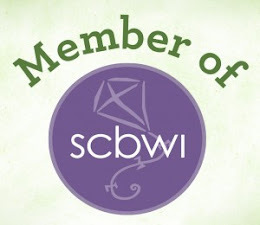 Cynthia is a writer, a kidlit connoisseur, and a member of SCBWI and 12 x 12. Born and raised in San Francisco, she currently lives in the Bay Area with her dear husband and children. Cynthia has a background in teaching English, pouncing on unsuspecting dessert tables, and waiting in line for book releases at midnight. ALL WRITTEN CONTENT IS COPYRIGHTED AND MAY NOT BE COPIED, DUPLICATED, MODIFIED, OR REPRODUCED IN ANY MANNER WITHOUT WRITTEN PERMISSION.